In this article we will discuss about Economy and its types, Macroeconomic and Microeconomics and also discuss about Difference between Macroeconomics and Microeconomics with its comparison. In general we say that , Economics is a branch where analysis of production , distribution and consumption of goods and services. Economics is a study of man in the ordinary business of life. It enquirers how he gets his income and how he uses it. Thus, it is on the one side, the study of wealth and on the other and more important side, a part of the study of man. 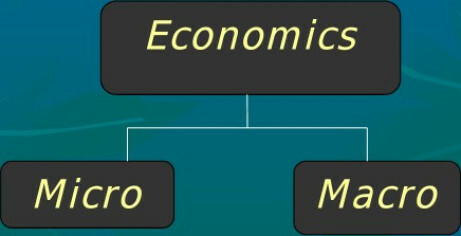 There are two types of economics which we discuss below that is Macroeconomics and Microeconomics. Macroeconomics refers to that economy in which we will study about whole economy. Macroeconomics has larger scope and we will study aggregates variables of economy. It helps to study of economy behavior. Aggregate economics like Economic growth, national income, and different price levels. 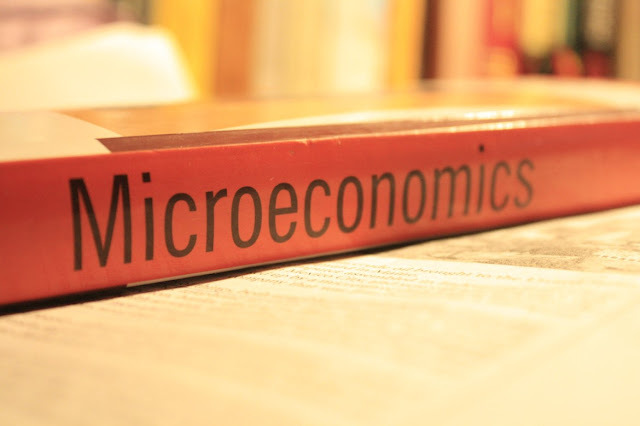 Microeconomics refers to that economic in which generally we will study economics as an individual and individual’s decisions of business and allocations of resources and goods and services. It generally focuses on supply and demand and other forces which determine price level. 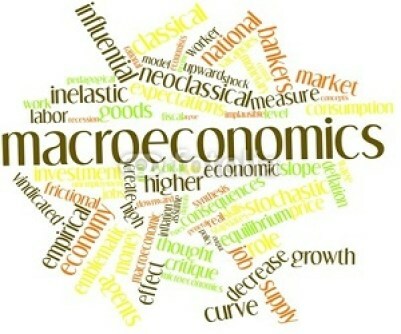 Meaning Macroeconomics refers to that economy in which we will study about whole economy. In microeconomics we will study about single economy or Individual economy. Scope It has larger scope because we will study about aggregate variables of economy. It has less scope then macroeconomics because only single economic variables are studied. Importance Maintains stability in the general price level and solve economic problems. It helps to determine the prices of a product along with the prices of factors of production. Examples Aggregate demands, National income, etc. Individual Demand, Price of a product, etc. So we have discussed the Difference between Macroeconomics and Microeconomics with its comparison chart. If you have any query please let us know in the comments section below.